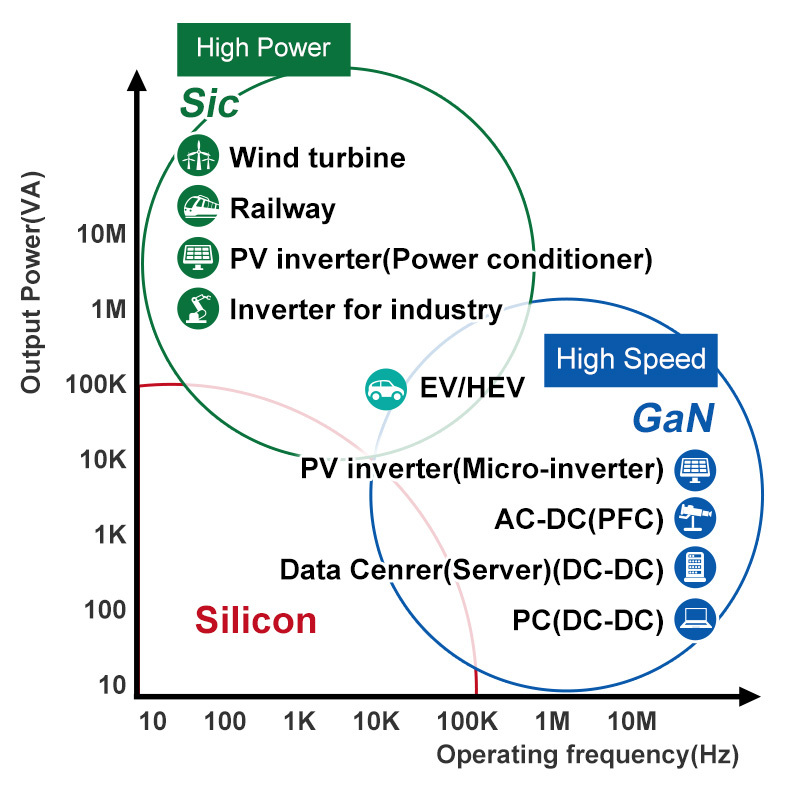 Silicon has provided us the pathway for power conversion solution for several now reached its physical limits GaN and SiC open new possibilities. In the recent decades, the Silicon carbide (SiC), turned out to be an excellent semiconductor material. Composed of carbon and silicon, and used in power applications in which it showed excellent performance, far superior to those of silicon. 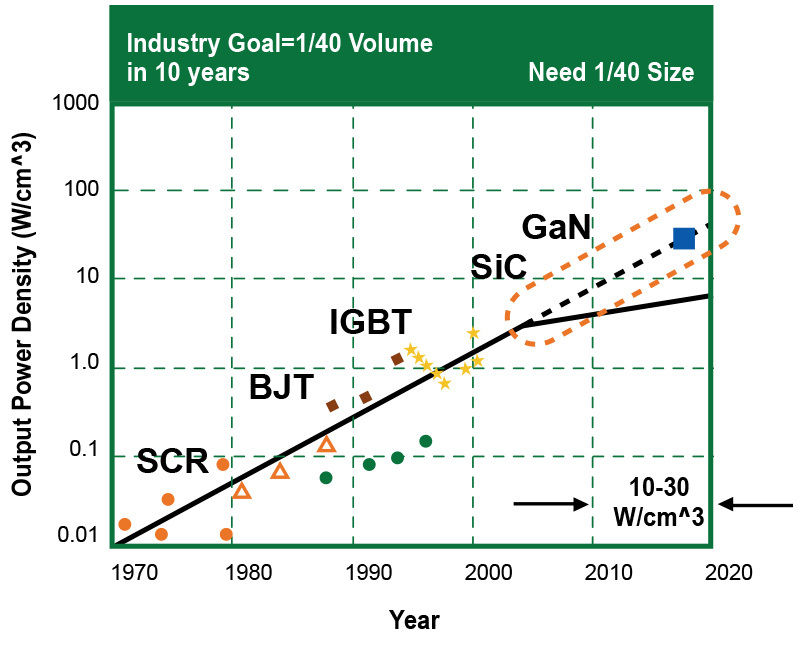 Significant progress has been made in the field of the semiconductor industry, in which the technologies for the processing of silicon carbide have become increasingly more sophisticated, and have produced semiconductor devices with excellent performance. In the facts those devices during the applications have shown a remarkable capacity to reduce losses and a high switching speed in comparison to that offered by silicon. The use of silicon carbide (SiC) as a semiconductor begins to expand into multiple applications and always proves to be more and more the candidate to replace silicon in the most important applications such as automotive and E-Bike motor control. For these reasons, Bruckewell Semi decided to launch the production of the SiC Products, includign the SiC Schottky Diode and SiC MOSFET, suport the 650V to 1200V, and give the opportunity to its customers to take advantage of the benefits that the products offer in the SiC high-voltage power applications. So we are happy to present our SiC products line. 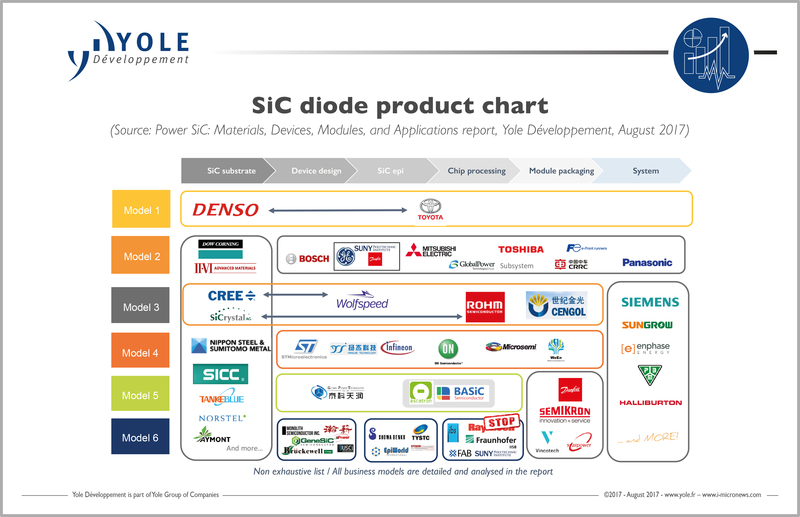 SiC diodes hold 85% market share, but SiC transistors to reach 27% share in 2021, says Yole Développement.